Dr. Roto breaks down today's fantasy football insights to make sure you bring home your league's championship. Get your Sunday morning start/sit questions answered by DrRoto at ScoutFantasy.com! 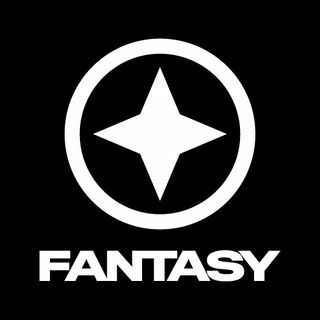 An inside look at the Fantasy Football World Championship circuit with insight and interviews from the best players on the planet. Clips from the Scout Fantasy Sports Show with Dr. Roto and Adam Ronis! The site Vegas doesn't want you to have. Winners Always Whisper.